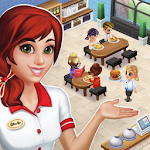 ~ Manage game: Collaborate in restaurant Food Clubs to compete in friendly competitions. 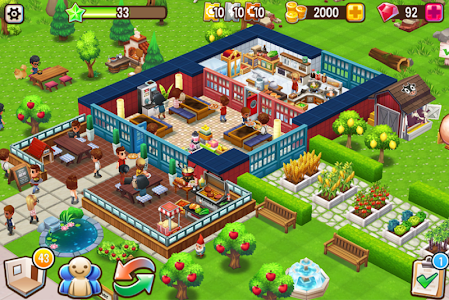 Food Street is the perfect restaurant management game for any fan of baking, farming, food truck games, or just food games. 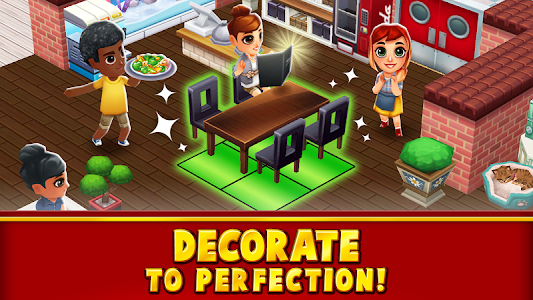 Design your own restaurant city and decorate it according to your style! Don’t wait any longer. 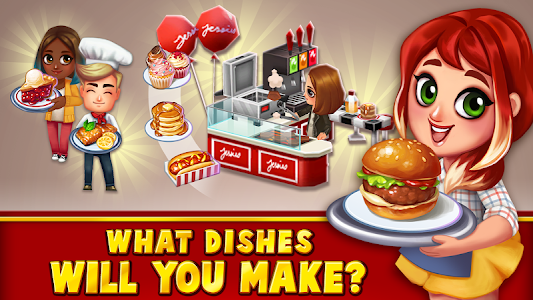 Make your own restaurant story! 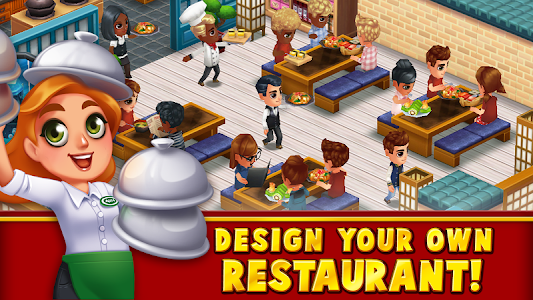 Download Food Street today! - PHARAOH'S FEAST: Let your customers enjoy a Chariot ride and fall in love with our Anubis Dog pet. - OKTOBERFEST: It's time to celebrate! Make Oktoberfest food and drinks and traditional items. 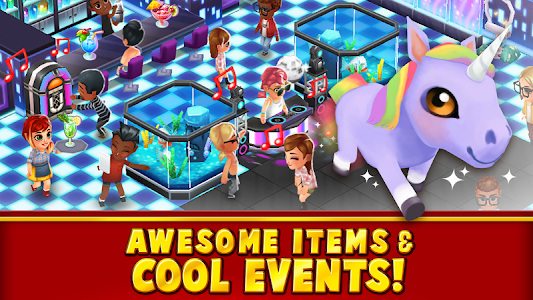 - DINO PARK: Our new dinosaur themed event will take your breath away! Look after Dinosaur Eggs and watch the adorable Baby Triceratops run around. 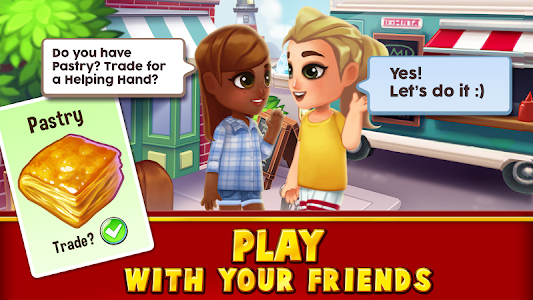 - Celebrate Food Street's Birthday with a SURPRISE GIFT on 3rd September!